New coupon alert! 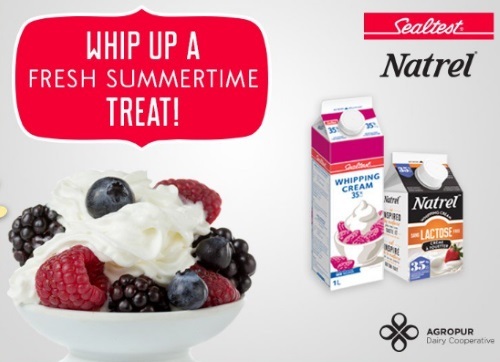 Save $0.75 off when you purchase any Natrel and Sealtest Cream product 473ml or 1L. This is a print and mail coupon, available while quantities last. Please note, you can also grab this coupon from the Walmart coupon portal here.